'Spilling The Ink' Book Chat Will Soon Be On TV - Salamatu Sule. Salamatu Sule is a writer, book reviewer and Literary Agent. 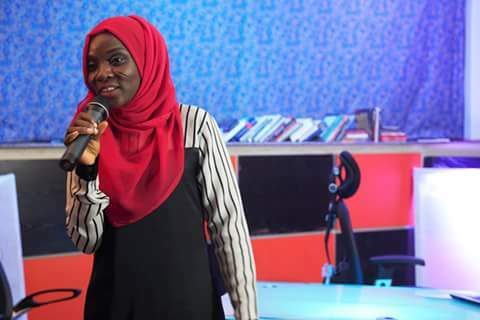 The former Secretary Association of Nigeria Authors Abuja Chapter, runs a literary agency called the Fahimta Literary Discourse where beside mediating on behalf of writers, authors and publishers, she also promote books by holding book chats and book distribution. 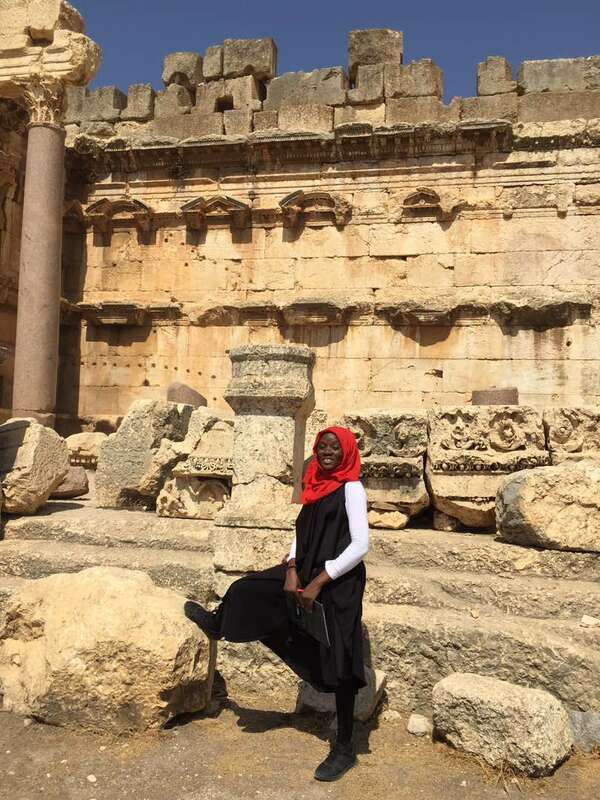 She recently returned from Lebanon on a cultural visit facilitated by the Study Abroad In Lebanon (SAIL) programme. TAMF: I'd like you to talk about your book chats with authors. What are the thrills you get and how do authors and the audiences in your book chats engage with each other? 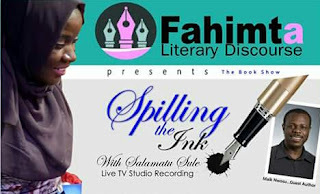 Salamatu Sule: Book Chats especially what I do with Spilling-The-Ink with Salamatu Sule is something new and a bit creative. I wanted something more engaging and interactive and to reach more people especially those who are book lovers so we design it for the TV as a show that is fun but educational. TAMF. So it runs on which TV stations? Salamatu Sule: We are still shooting and we have TV stations like Silver Bird and GOTv indicate interest and because this is our pilot, we want to have something that is of fine quality. We also would hit the YouTube as one of our biggest social media outlets. These TV stations also requires from us money that we do not have at the moment. TAMF: You have a new children's book, Oma The Drummer Queen, published recently. Do you mainly write children's works? Salamatu Sule: This is my first Children's work and I continue to do more Children's literature than any other genre. I have a collection of poem due to be out November by God Grace. It is a chap book. TAMF: You are one of the 10 Nigerians that recently traveled to Lebanon on a cultural-exchange programme. Tell us about your experience. 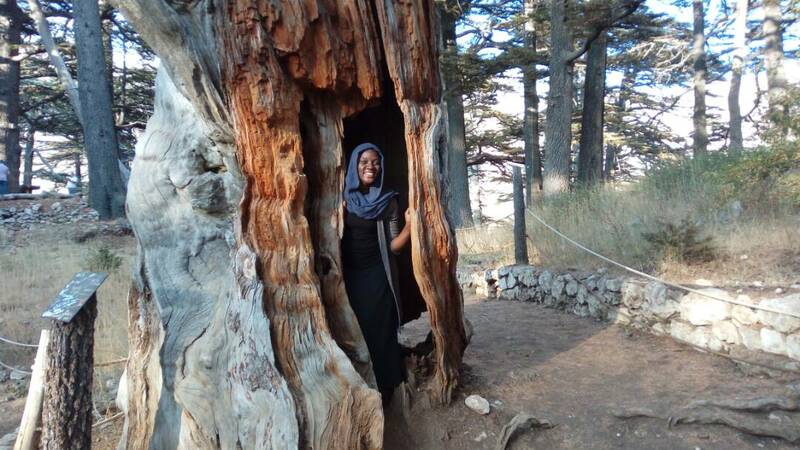 Salamatu Sule: The Study in Lebanon SAIL program which is under the auspice of the Wole Soyinka Foundation was a great experience for me because it was my first time in that part of the country. I was exposed to the history and culture of the people of Lebanon. Interestingly, it shares so many similarities with Nigeria being a multi diverse entity. It has been through it's trying times too. TAMF: Being a writer from a multi-cultural and multi-religious like Nigeria, what lessons did you learn on Lebanon's successes in managing her diverse society? 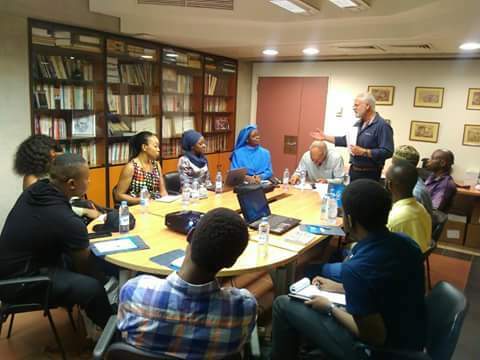 Salamatu Sule: We have a lot to learn from Lebanon as a country and as a writer, what else could be more rewarding than this exchange program? First, it was a fulfilling moment for me to see how documentation has kept a country's history alive. What is the state of our history today? We haven't done much or anything what we have is leaders writing their role in the Nigeria historical space and trying to exonerate themselves. History is just trying to gain a place in the educational system, which should not be so. It is should be an integral part of our national and intellectual discourse. TAMF: Could you point at specific and similar challenges of diversity that Nigeria currently faces and which Lebanon has overcome? Salamatu Sule: Ethno-religious crisis. Nigeria has had a Civil war and Lebanon has as well. For Lebanon, they have a place called the Garden of Forgiveness, which had the Church and two Mosques. There, they converge to settle their disputes being it political, religious and otherwise. Through continuous dialogue, they have been able to settle their differences that I believe if we do ours sincerely, we will not be talking about separation to start with. Everyone can practice their faith without interference. Lebanon has at least 18 religious groups. TAMF: How is relevant is Arts to the Lebanon society against what obtains in Nigeria? 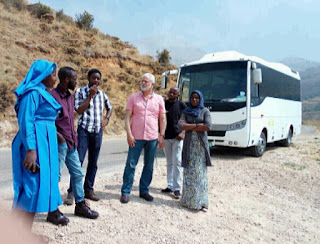 Salamatu Sule: Nigeria has a vibrant Art culture and the Lebanon as well but we can grow stronger under the Wole Soyinka Foundation's relationship by creating a more literary viable atmosphere by engaging our authors and writers works, by reading exchange and distribution of each other’s works. Am yet to find Gibran's books around any bookstores here in Abuja and am sure is the same over there. I think the foundation should talk about sustainability. Below is a poem by Salamatu Sule inspired by the city of Beirut.